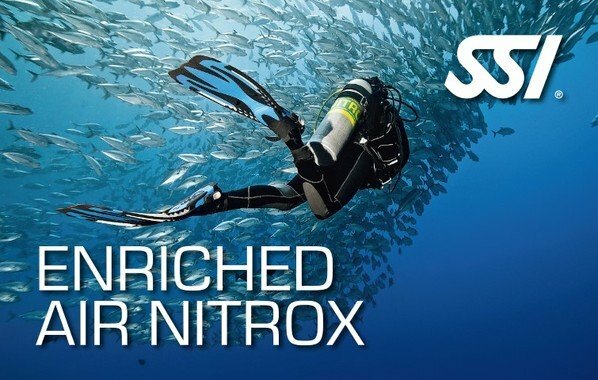 This program teaches the skills and concepts required to safely dive using enriched air mixtures of 32% or 40% oxygen. If you have a "yes" answer on the medical questions, use the SSI Physician's Release Form to verify your condition does not preclude your participation. Register for online training here.